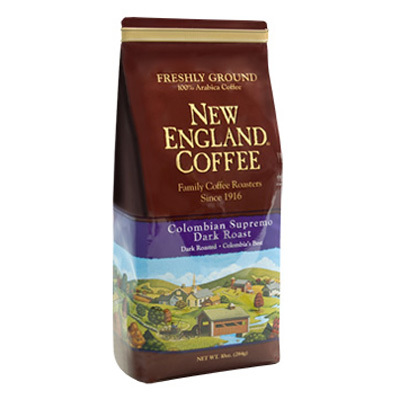 Rich, aromatic dark-roasted beans with a smooth flavor that is ideal for both drip-brewing or espresso. Wish it was easier to find. 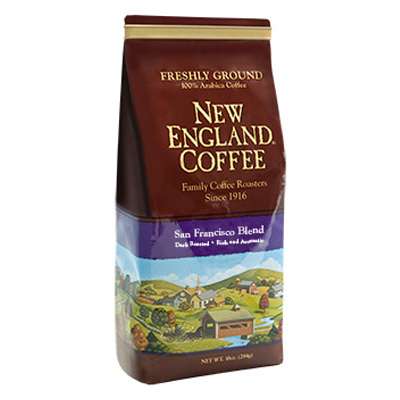 This is great coffee. Not in any of the local markets any more. Very disappointing. Miss this coffee. Can’t live without it! I’ve been drinking it for almost 10 years now. 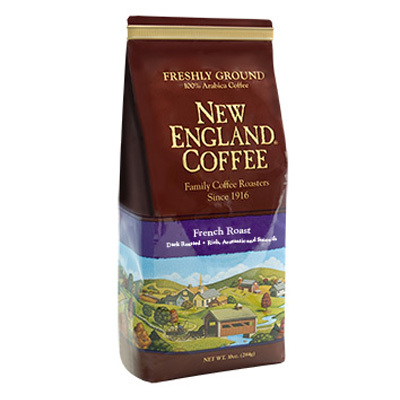 No other french roast compares. It’s as dark as they come, with a bit of some chocolate notes, but the bitterness is clean and smooth, not biting or astringent. When you open a fresh bag, it smells like chocolate cake. We been ordering this coffee for 4 years now , my husband would rather fighy than switch. Truly we all enjoy it. I love love love this coffee!! !